Can be used as a decoration or as a cup for drinking water. 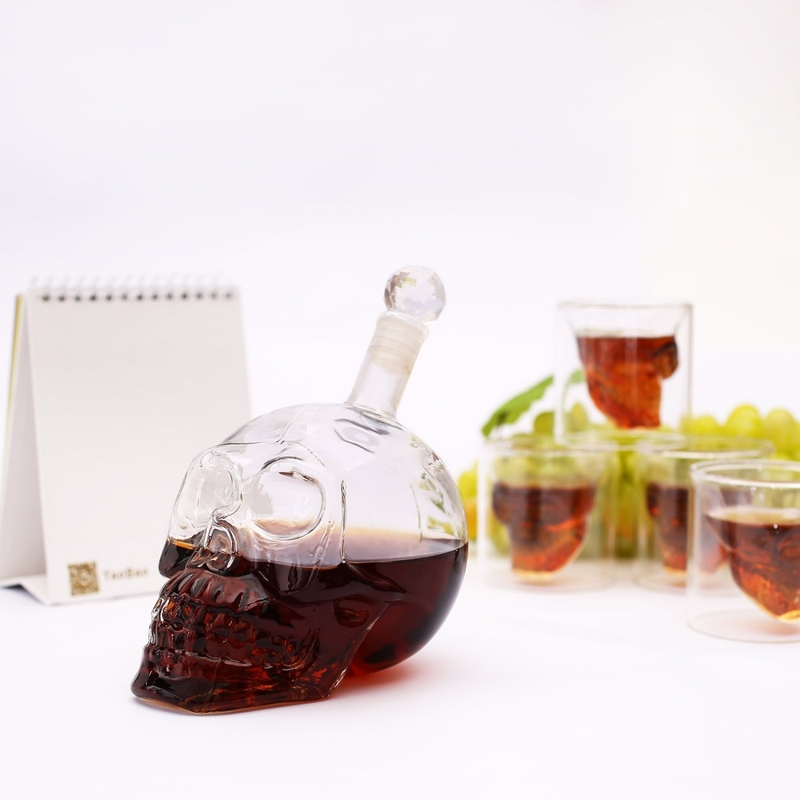 The fine workmanship rejuvenated the head of this slumbering millennium, and became fuller and more three-dimensional when loaded with full wine. 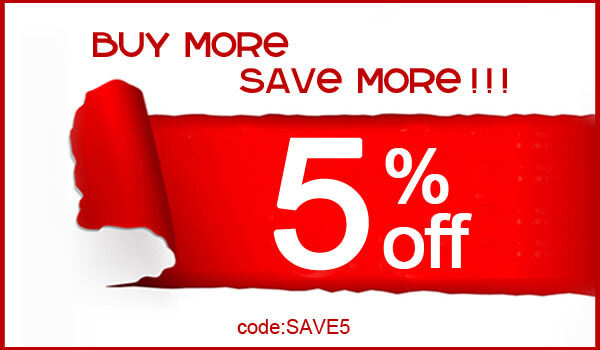 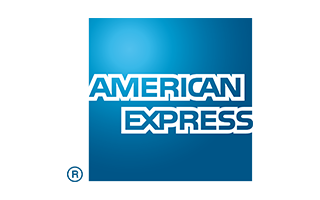 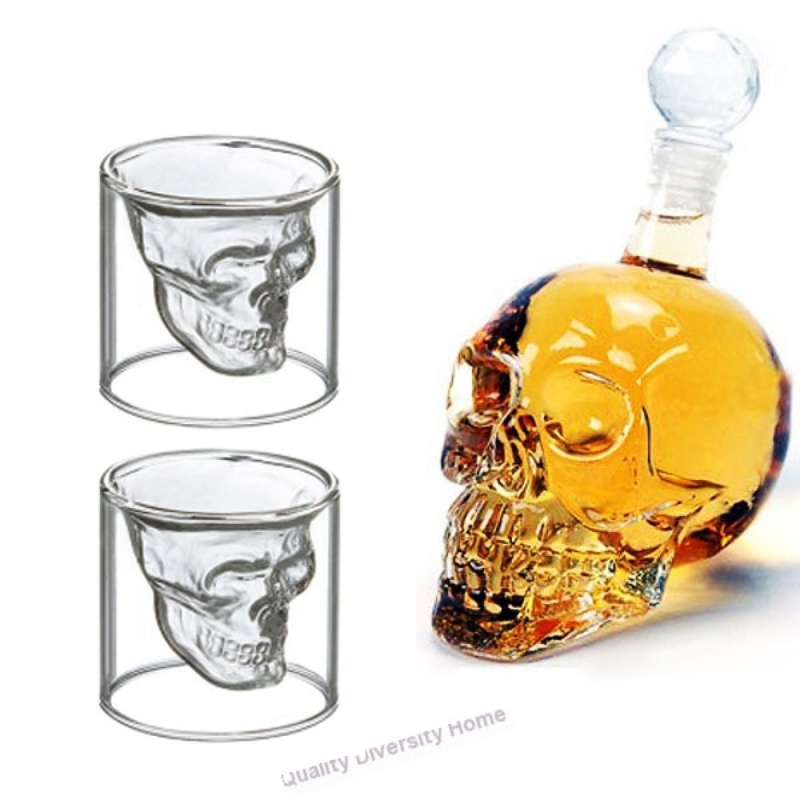 Feature:Eco-Friendly Material:Glass Quantity:2 Shape:Round Drinkware Type:Glass Featu.. 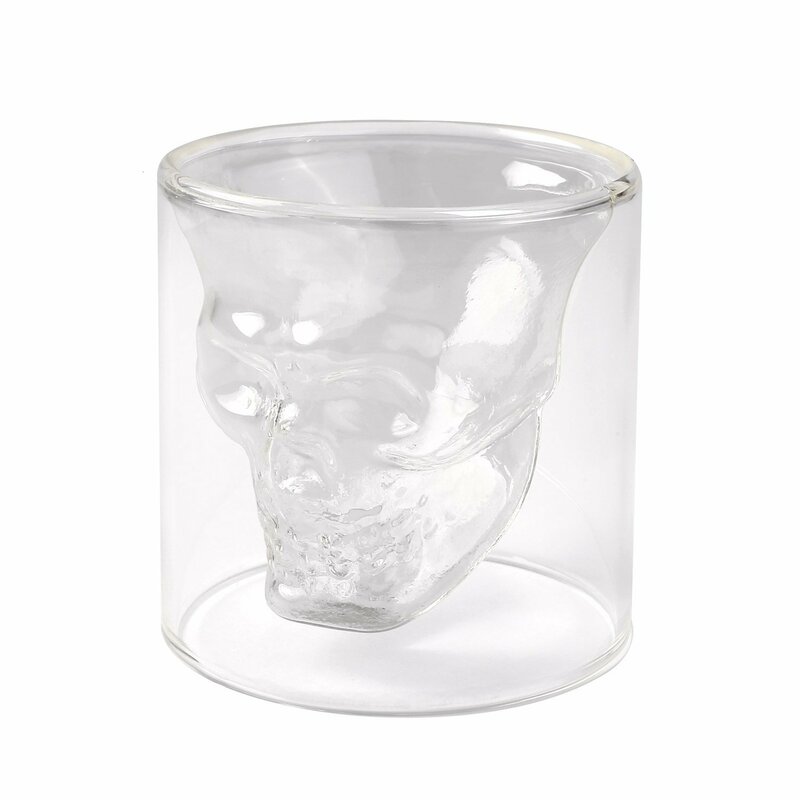 Unique Look. 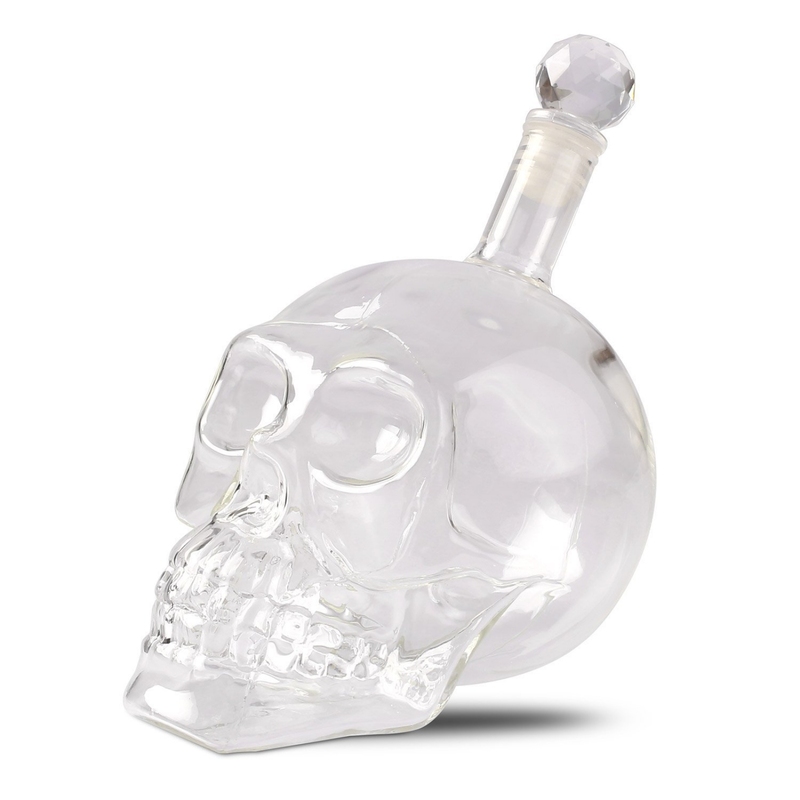 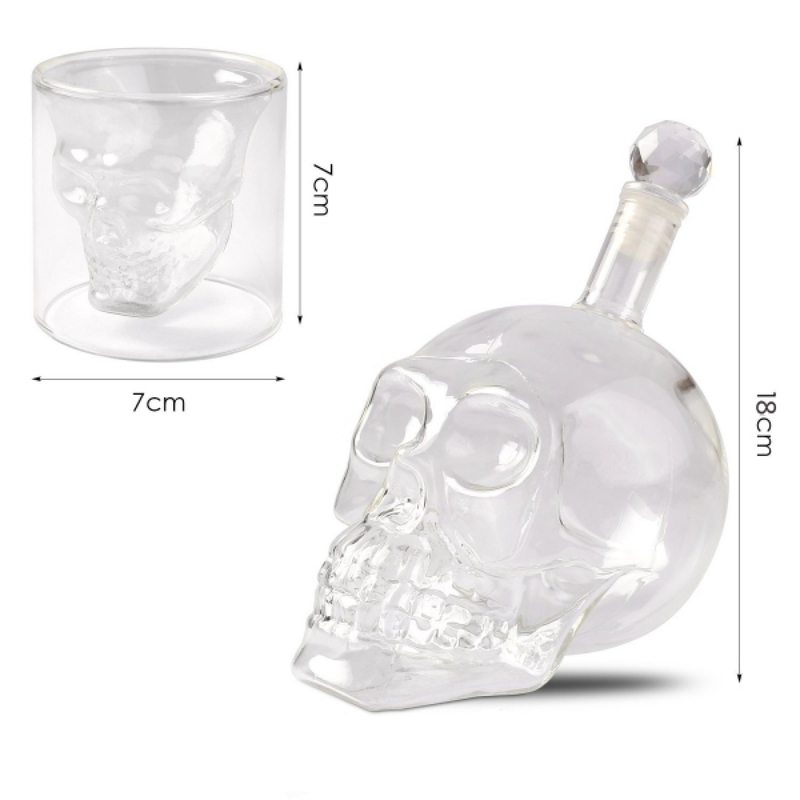 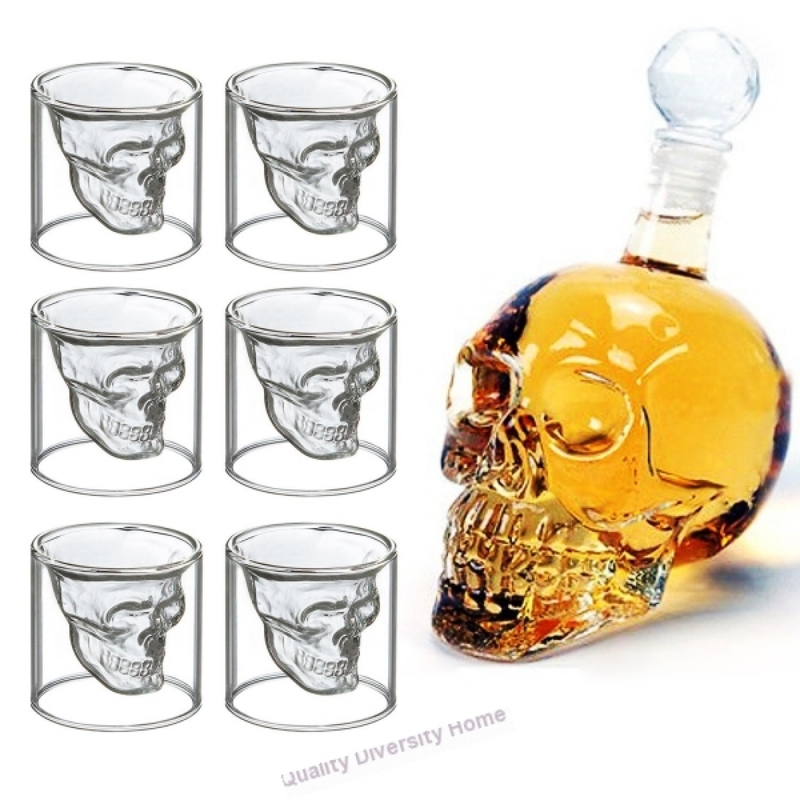 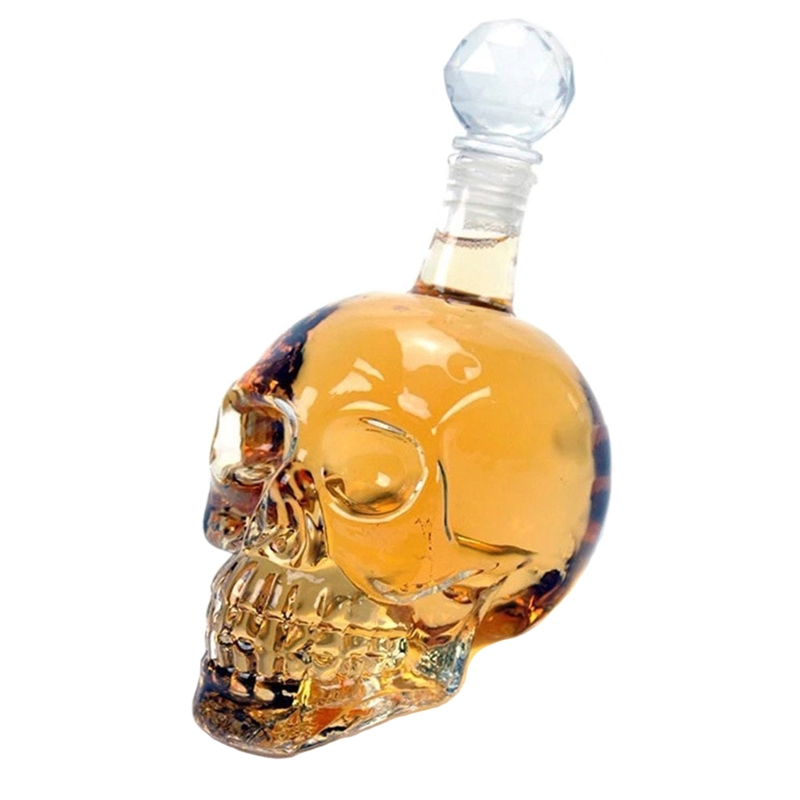 Skull head glass decanter set,ideal for bar,home,party,Halloween,Christmas and birthday.. 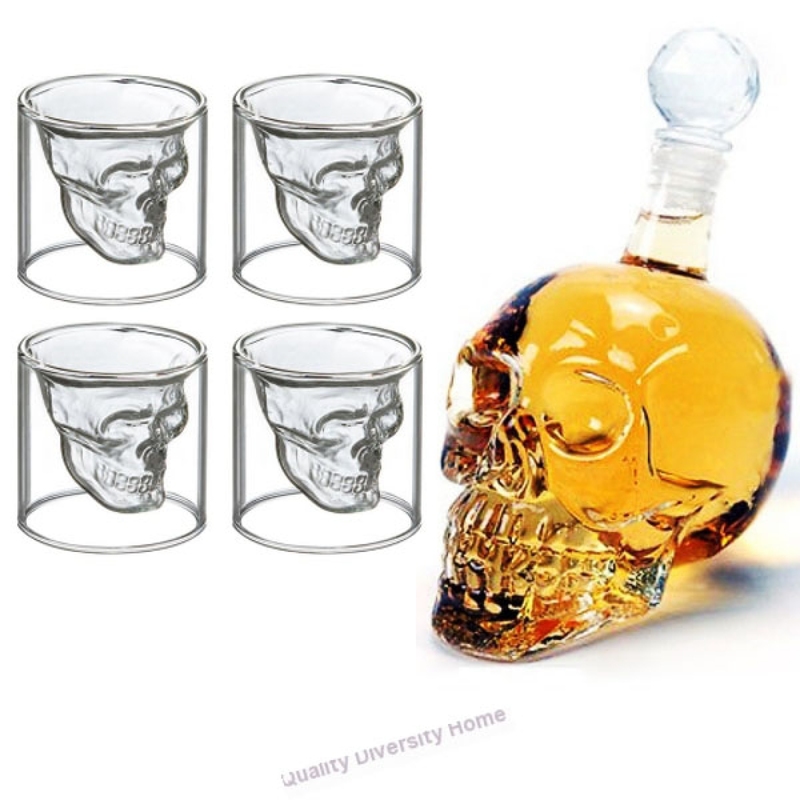 Port sipping glasses Material: Handmade mouth-blown borosilicate glass Heat resistant for use .. 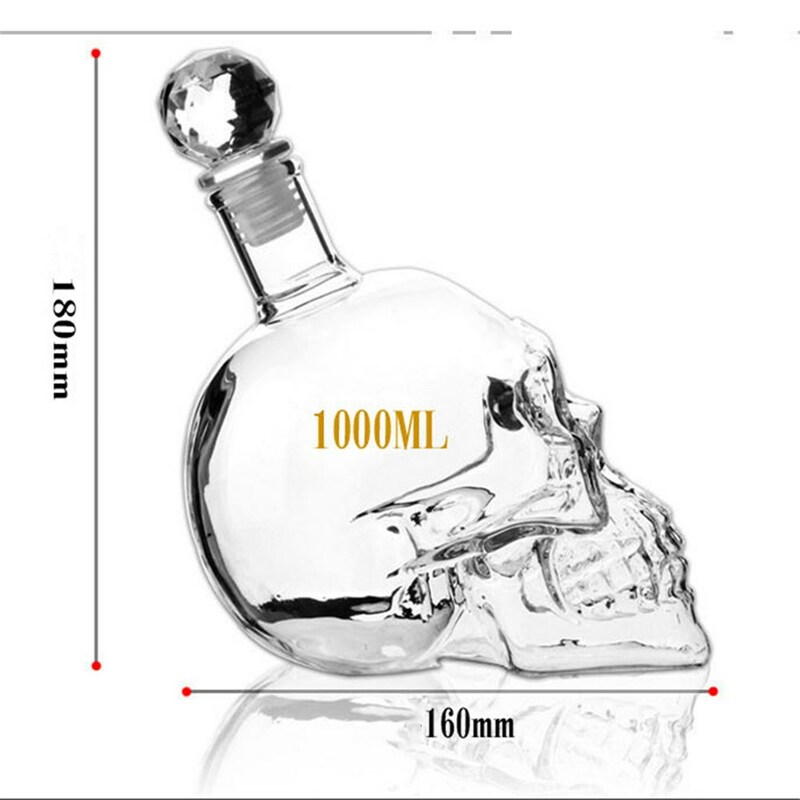 Luxury mouth-blown decanter Dimensions H: 21.5cm D: 19cm Capacity 1.5L (to neck) Hand wash ..